I can not believe that today marks the LAST day of May! Ronin will be here in 5 days! This week has been bittersweet. I have been so excited that it marks my last week of pregnancy (I am so over it) but super emotional and a little sad that Max is no longer going to be my baby. I have spent most of the week just sitting and playing with Max, soaking up each and every moment with just us two. These next few days posting will be a little scattered since all I want to do is NOTHING...well other than fold clothes and clean every little thing I can. Here is a recap of a few of my favorite posts from May. #1) My post delivery essentials. I am officially all packed and ready to go. All of the above items are in my suitcase. 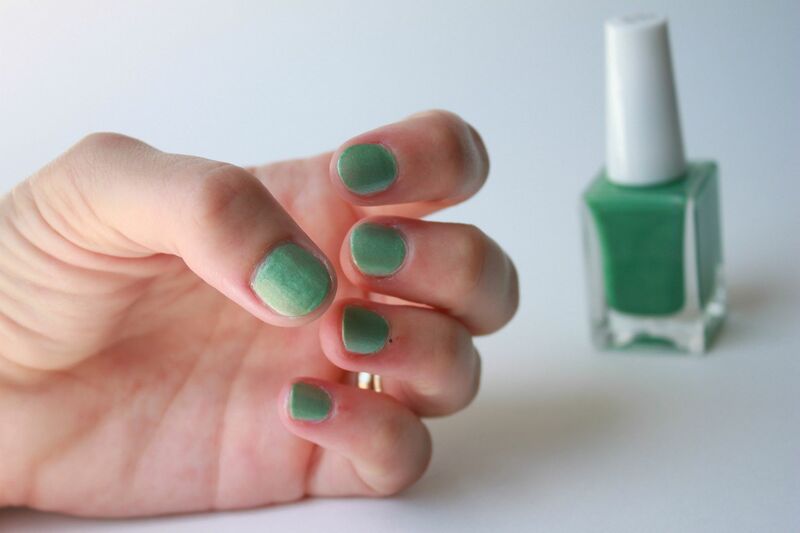 #2) How to make your own nail polish in any color. This is such a fun way to make that shade you want but cant seem to find anywhere. 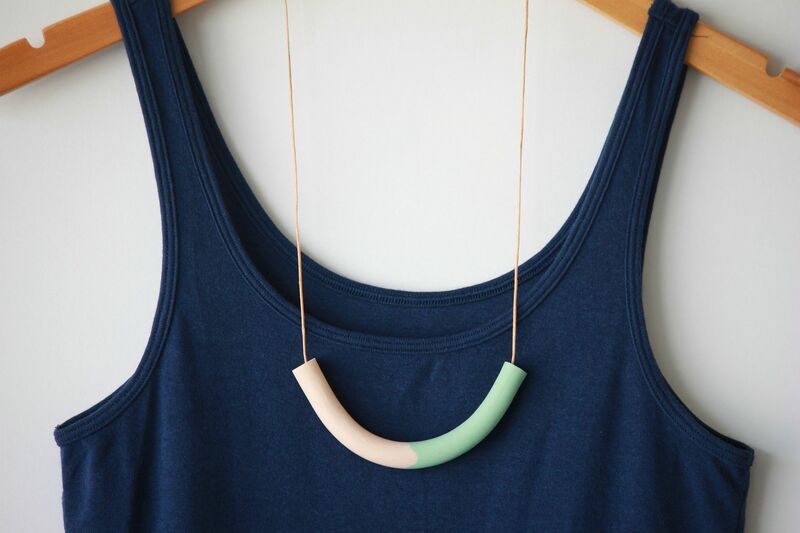 #4) DIY half circle polymer clay necklace. The great part about this diy is it only costs about $2 to make it yourself. 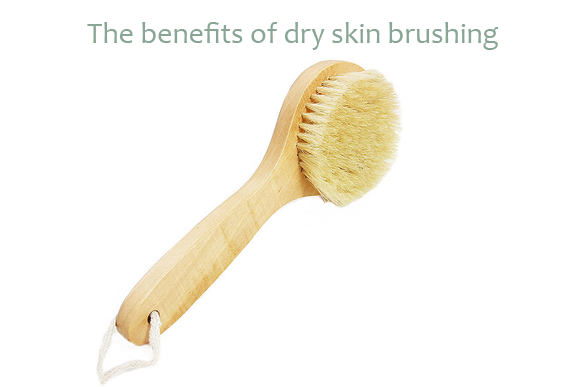 #5) The benefits of dry skin brushing. Have you ever tried this? It is amazing how wonderful and refreshed it makes your skin feel. Congratulations on the baby being so soon! I'm sure it's going to be a huge and wonderful change to your family! So exciting about the baby to be! I am also obsessed with all the YES to products! Best wishes with the delivery! This is a really exciting time! I can't wait to hear all the details! Good luck & enjoy these last days with just one little one. Checking out some of these now! Those brownies look delicious! 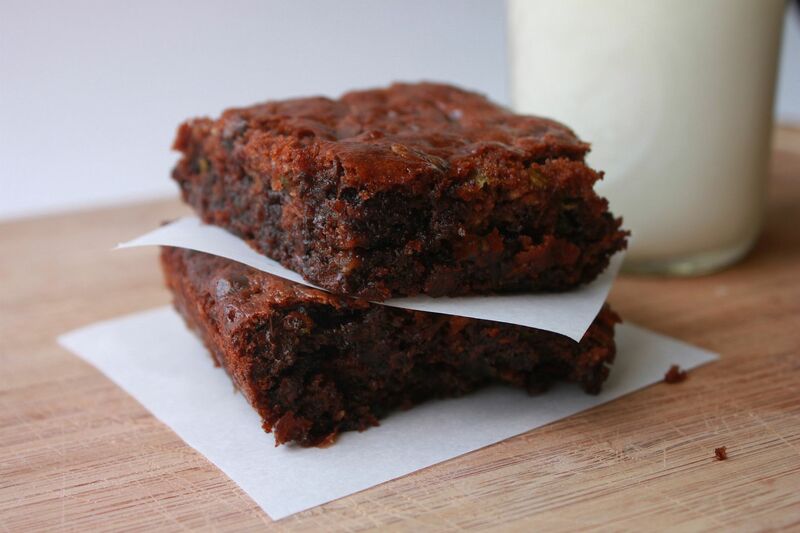 Ooh I discovered you after the zucchini brownies posting, so I will go check them out and try! All the best wishes for a wonderful delivery! the zucchinni brownies are my favorite! such a hit! Exciting... Best wishes with the delivery!! The nail polish, the brownies and the necklace : LOVE THEM! So excited for the baby to be! Girl, if you've made them 4, I've made them 8. :) I gave some to my neighbor who said they are "the new definition of delicious." Enjoy that new little one! What an exciting time. My youngest just turned 1, so now I am back to having more time to bake lots of batches of amazing brownies!! I made those Paleo Brownies the other day...They were divine! Thanks for the recipe! 4 days!! I hope you everything goes perfectly for you and I can't wait to see pictures of Ronin!! xoxo Thinking of you! Whoo hoo! Exciting times. Can't wait to see pics of the new little guy. Best wishes! I have been in love with all of your posts, and I even pinned what to pack for the hospital. I hope you soak up every moment these next 5 days!!! good luck! And i keep hearing about the dry skin brushing, I think I'm going to have to give it a whirl!